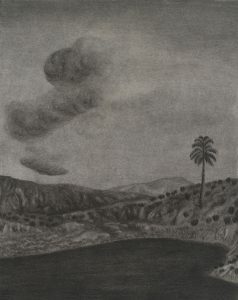 Jeff Olsson No One Wants to Go in the Water, 2017 (Charcoal and dry pastel on paper, 35,5 x 28 cm). 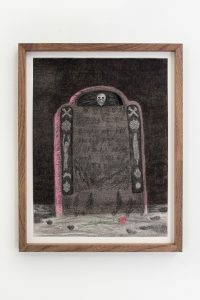 Jeff Olsson Low—Flyer, 2017 (Charcoal and dry pastel on paper, 35,5 x 28 cm). 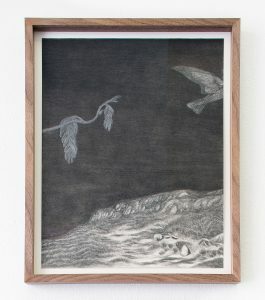 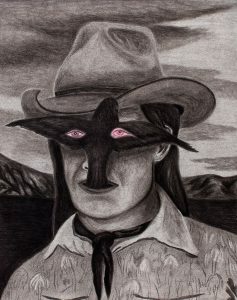 Jeff Olsson Birdman, 2017 (Charcoal and dry pastel on paper, 35,5 x 28 cm).